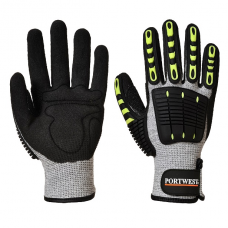 For over 100 years, Portwest has established a reputation as a provider of quality, value, and service. 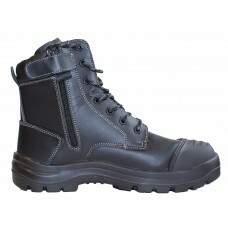 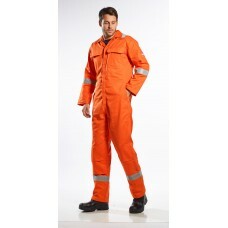 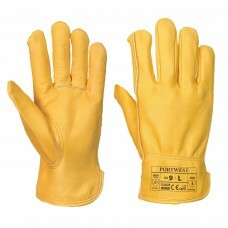 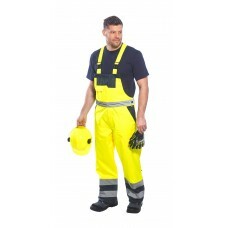 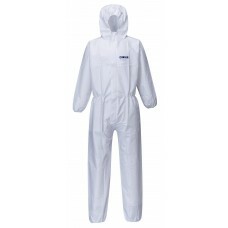 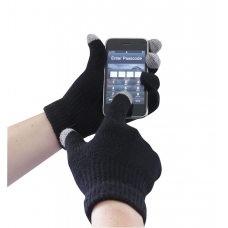 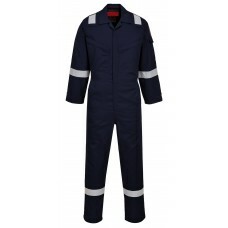 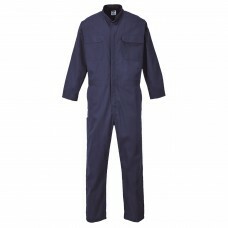 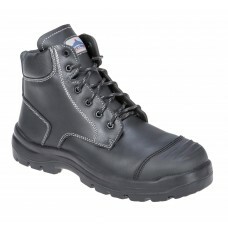 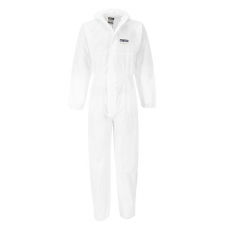 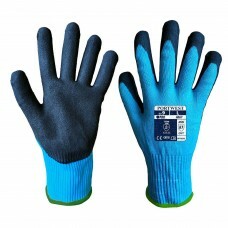 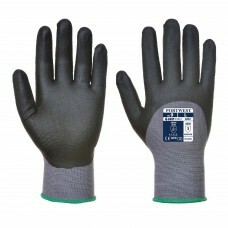 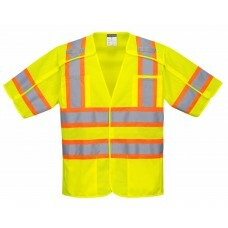 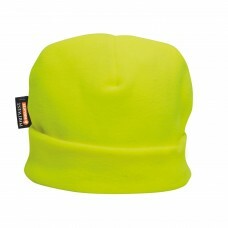 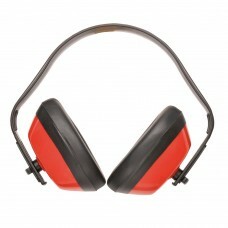 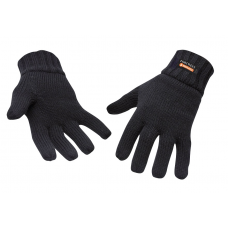 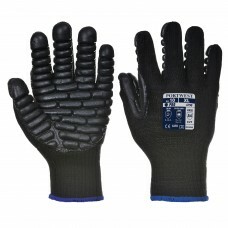 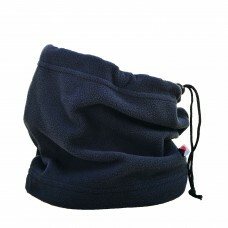 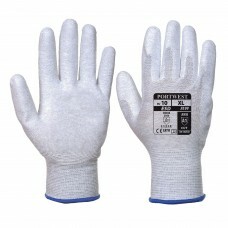 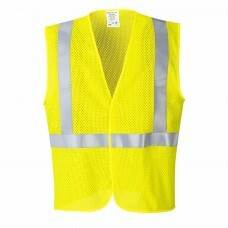 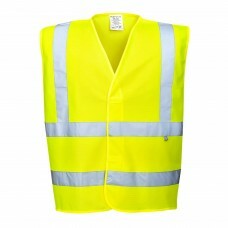 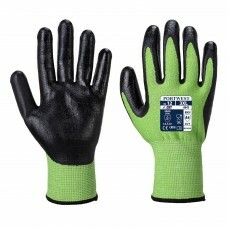 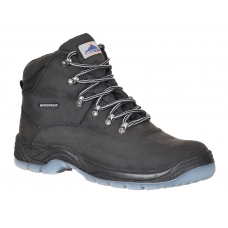 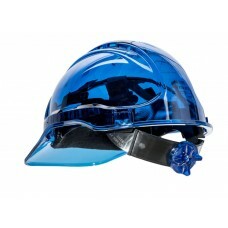 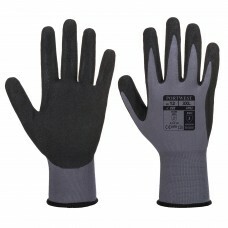 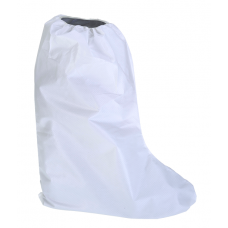 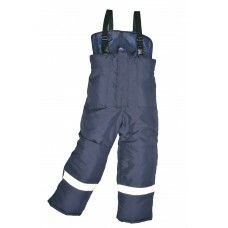 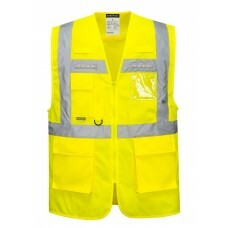 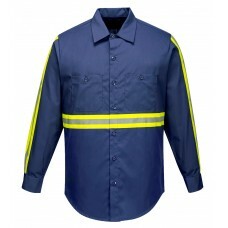 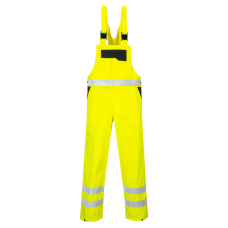 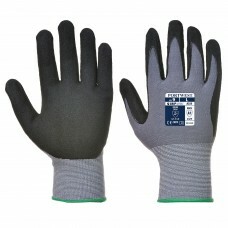 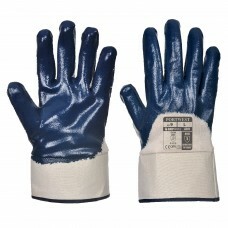 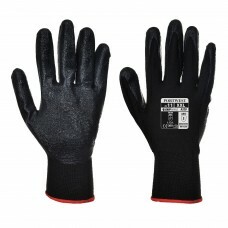 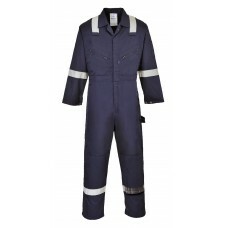 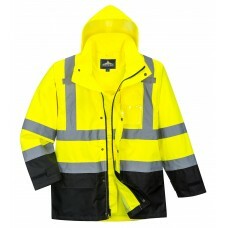 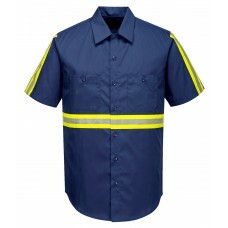 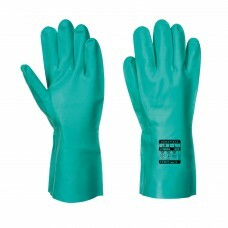 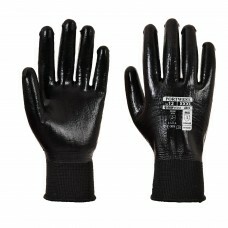 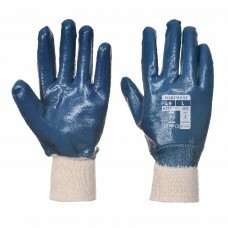 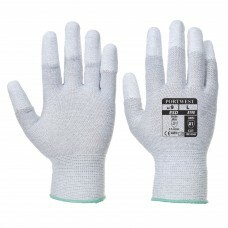 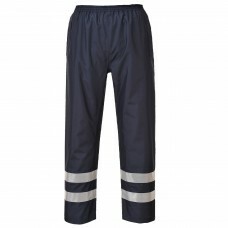 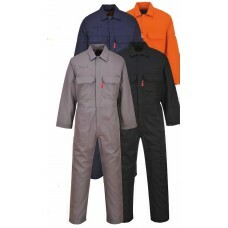 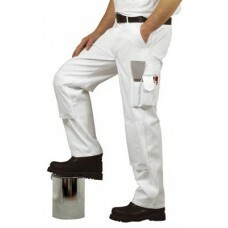 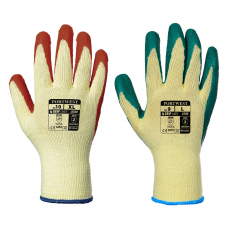 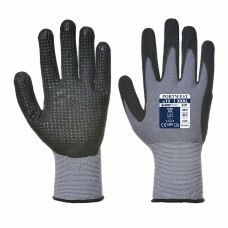 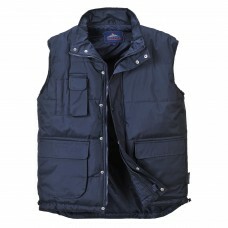 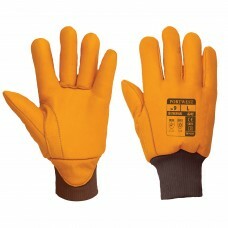 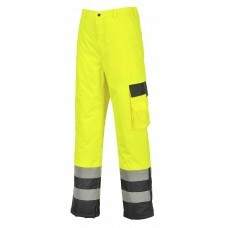 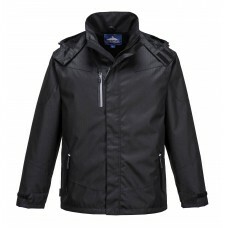 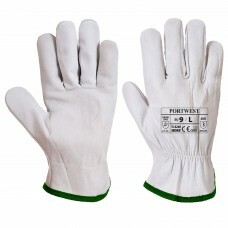 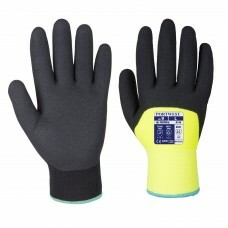 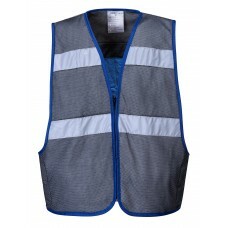 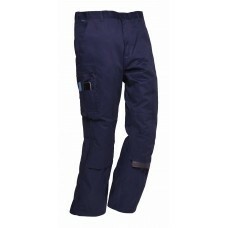 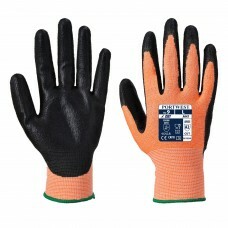 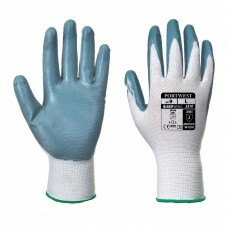 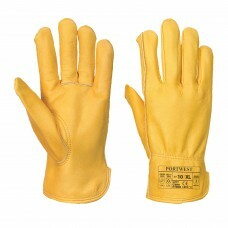 They are world leaders in high-quality workwear that meets and exceeds international industry standards. 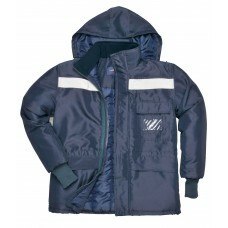 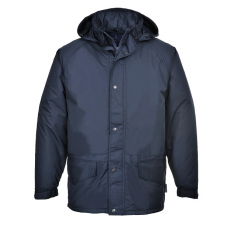 All Portwest clothing is rigorously tested before it reaches stores, insuring durability for years to come. 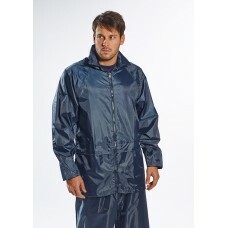 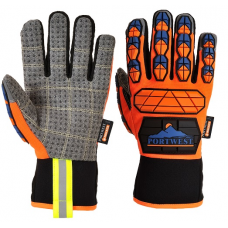 Portwest workwear is designed for any challenges you may face during the work day. 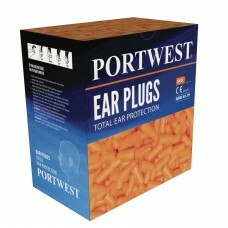 With global distribution centers in Ireland, Australia, Poland, the UK, and the USA, Portwest is uniquely positioned to deliver quality services to a global audience. 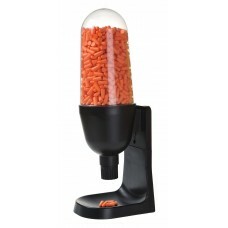 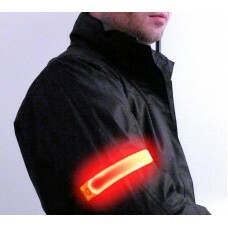 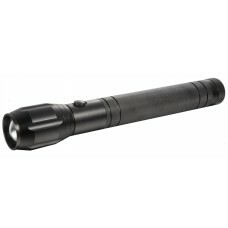 Fire-End is a full line Portwest US distributor. 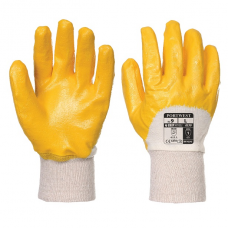 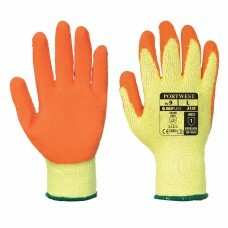 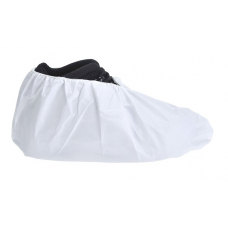 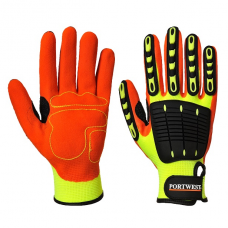 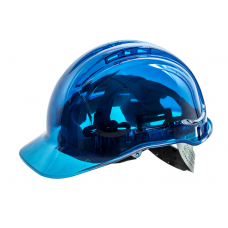 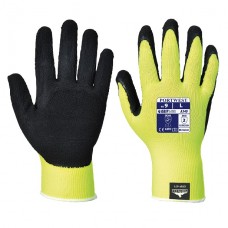 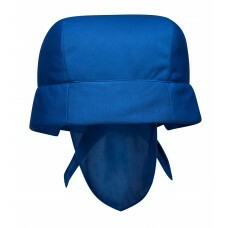 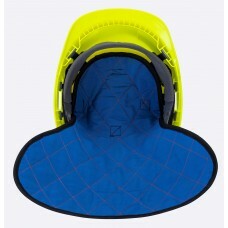 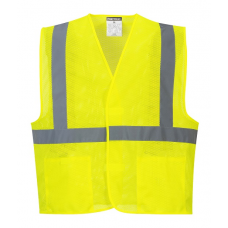 Take a moment to browse through our extensive offering of over 350 Portwest safety products; including reflective garments, safety gloves, hard hats, safety footwear, knee protectors, hearing protectors,eye and face protection; as well as a full line of rainwear.